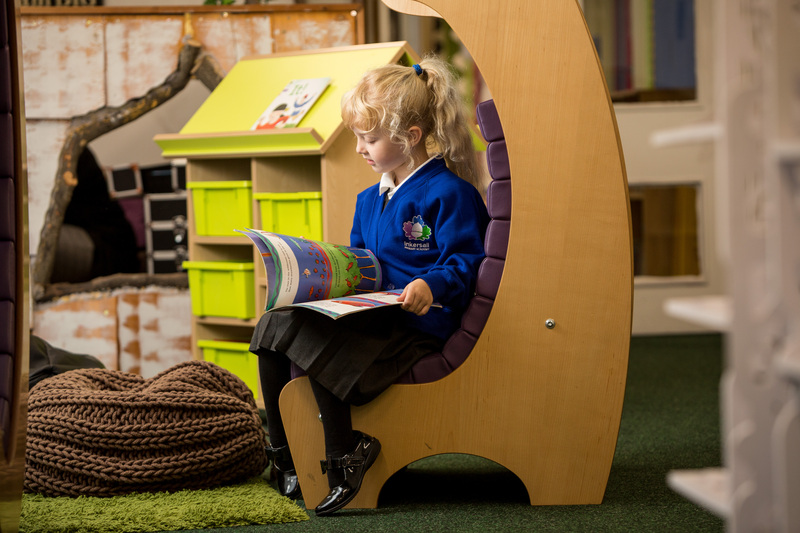 At Inkersall, we are committed to exceptional teaching and learning for children. 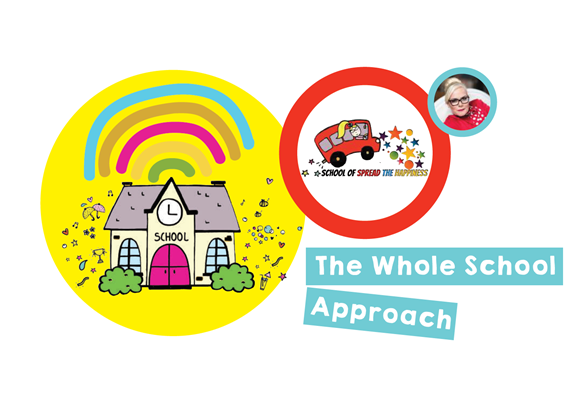 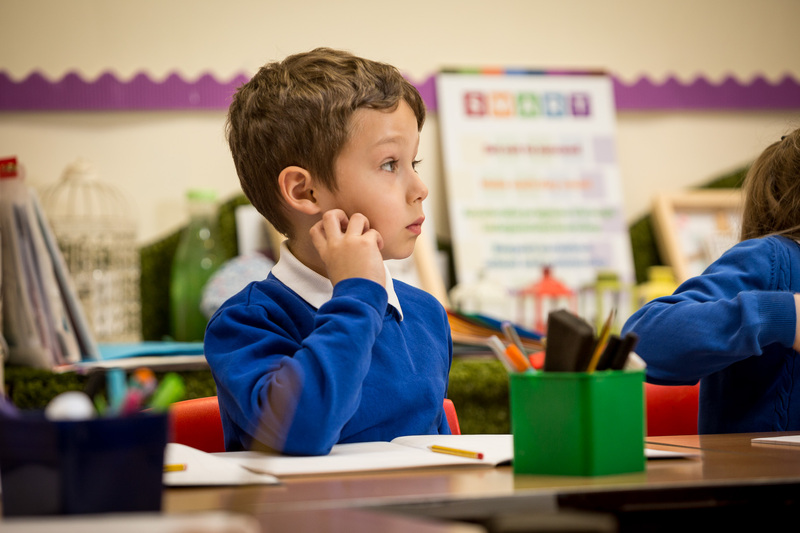 We are creative and bold in our learning, with a curriculum shaped around encouraging children to ask searching questions. 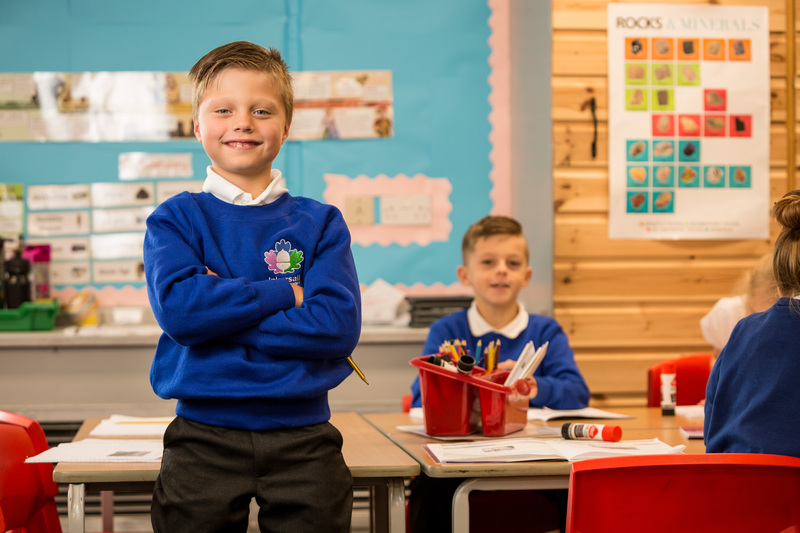 Together, we develop into independent and critical learners, with the strong foundations which encourage a lifelong love of learning, and the values to develop as compassionate and thoughtful members of the school community. 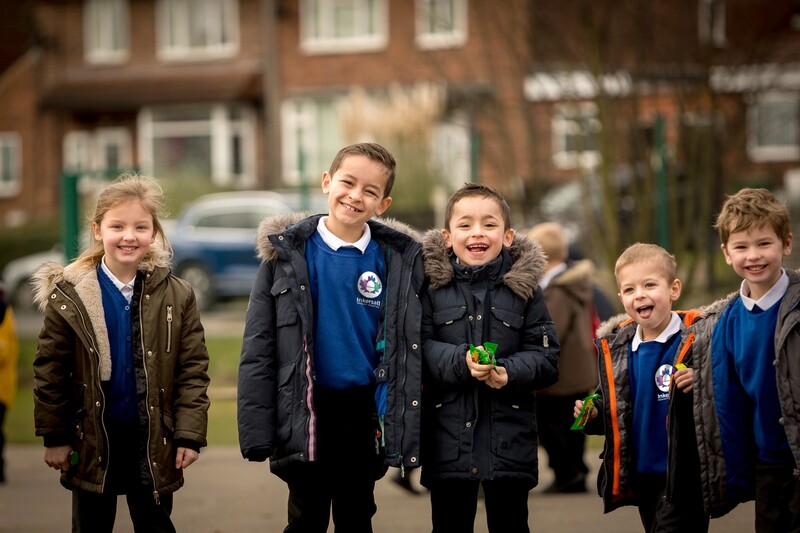 In addition to being a highly valued local school, Inkersall provides a professional learning community for teachers, parents and carers. 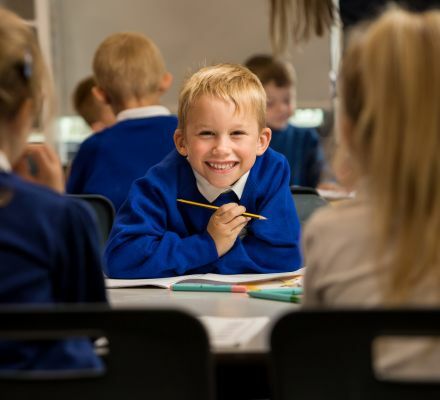 Working to provide an exemplary education for local children, we partner with local schools, community groups and education providers under the umbrella of The Spencer Academies Trust. 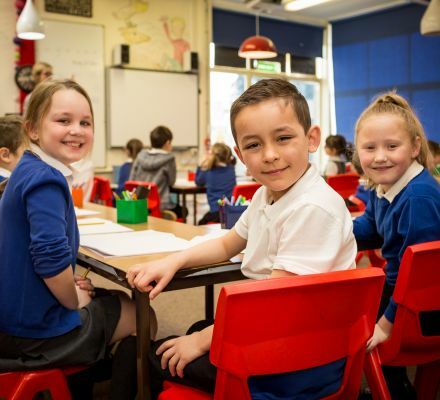 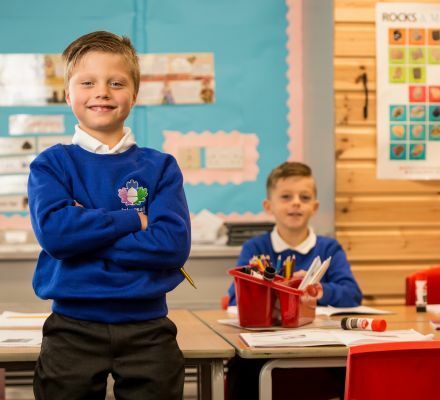 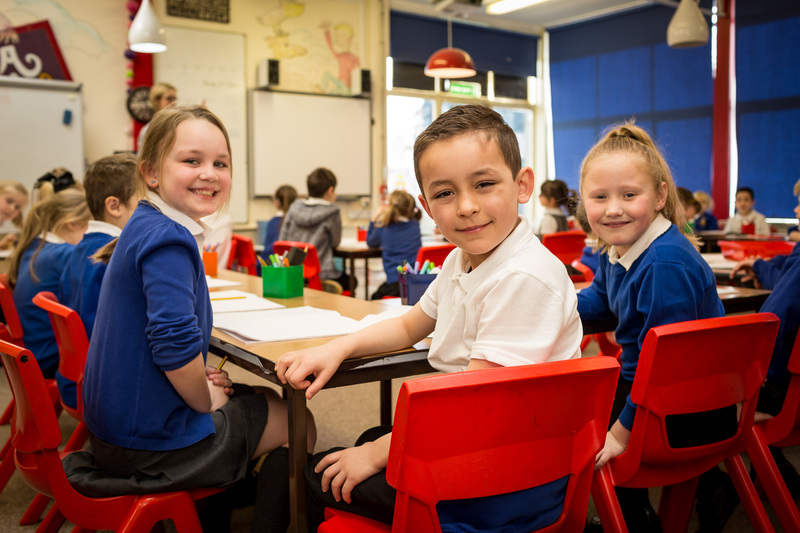 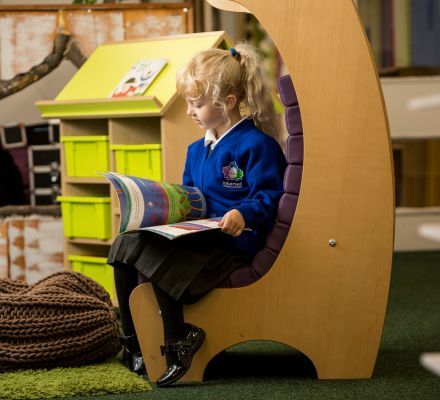 Inkersall Primary Academy is part of Spencer Academies Trust, a multi-academy trust with schools across the East Midlands, and with a strategic focus on Nottinghamshire and Derbyshire. 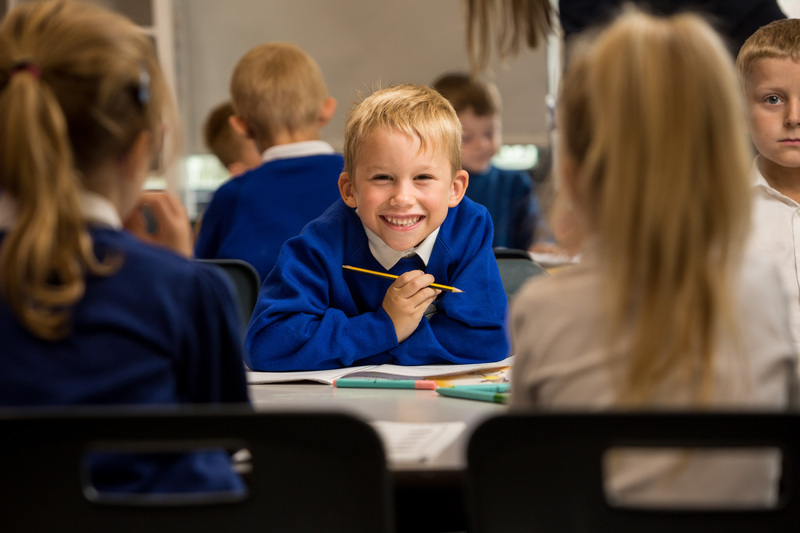 A high performing regional MAT with a national reputation for excellence, Spencer Academies Trust schools include primary, secondary and sixth form provision.